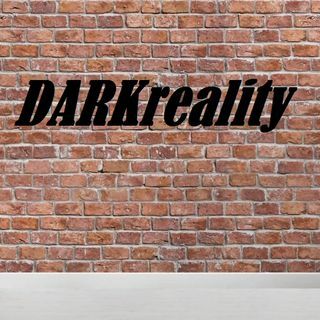 On today's episode of DARKreality, we are discussing the cheating scandal of Khloe Kardashian, Tristan Thompson, and Jordyn Woods. We dive into the question of "what would you do in their shoes?" and "what makes a cheater?" make sure to comment your thoughts and please don't forget to like and subscribe!